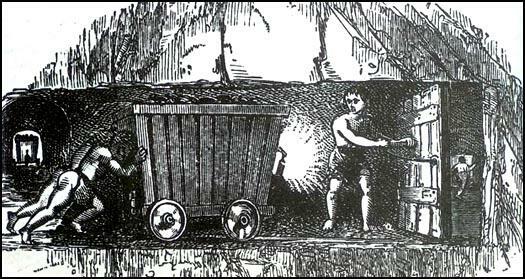 A serious accident on 4th July, 1838 at Huskar Colliery in Silkstone, revealed the extent of child labour in the mines. A stream overflowed into the ventilation drift after violent thunderstorms causing the death of 26 children (eleven girls aged from 8 to 16 and fifteen boys between 9 and 12 years of age). Melbourne approached Anthony Ashley-Cooper (Lord Ashley), who had been campaigning against child labour for many years and played an important role in the passing of the 1833 Factory Act. Under the terms of this legislation it became illegal for children under nine to work in textile factories, whereas children aged between nine and thirteen could not be employed for more than eight hours a day. 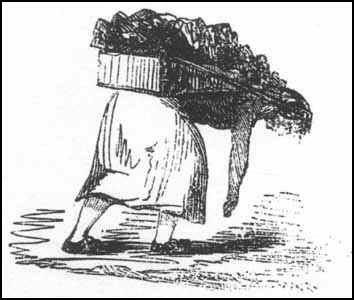 Lord Ashley agreed to chair the investigation into children working in the coal-mining industry. He appointed sixteen inspectors to visit the collieries. Two of these men, Robert H. Franks (Wales and Scotland) and John R. Leifchild (Northumberland), produced excellent reports, including several detailed interviews with the children who were working underground. Thomas Wilson, the owner of three collieries in the Barnsley area blamed the miners for the problem. 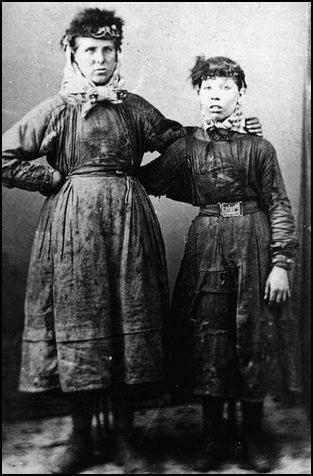 "The employment of females of any age in and about the mines is most objectionable, and I should rejoice to see it put an end to; but in the present feeling of the colliers, no individual would succeed in stopping it in a neighbourhood where it prevailed, because the men would immediately go to those pits where their daughters would be employed... 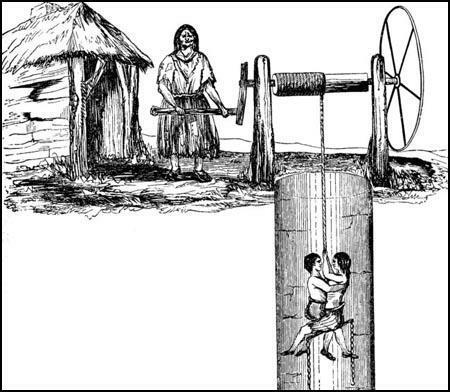 The only way effectually to put an end to this and other evils in the present colliery system is to elevate the minds of the men; and the only means to attain this is to combine sound moral and religious training and industrial habits with a system of intellectual culture much more perfect than can at present be obtained by them." 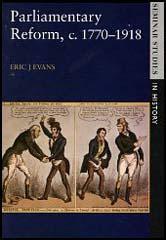 The measure was passed by the House of Lords on 5th July, 1842. However, it was amended to increased the lowest age of the boys who could work underground from 10 to 13. As a result of this legislation all females were banned from working in the collieries. This is where the history books tend to end the story of children who worked underground. They tend not to point out that the act was a complete failure in ending child labour in the mines. 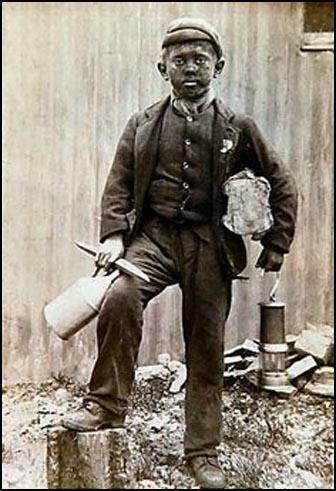 Peter Kirby, the author of Child Labour in Britain, 1750-1870 (2003), has pointed out that in the long-term, many mine owners stopped employing young children, not because it was illegal, but because they were considered to be inefficient. "In the complicated ventilation systems of larger pits, young and inexperienced 'trappers' were often held responsible for causing explosions by leaving open their ventilation doors, and the exclusion of the very young children from complex ventilation systems, where it was applied, had a tangible effect in reducing accidents from explosions."